The first sake brewery ever established in New Zealand, "Zenkuro" makes quality sakes which goes significantly well with a variety of local dishes from New Zealand. 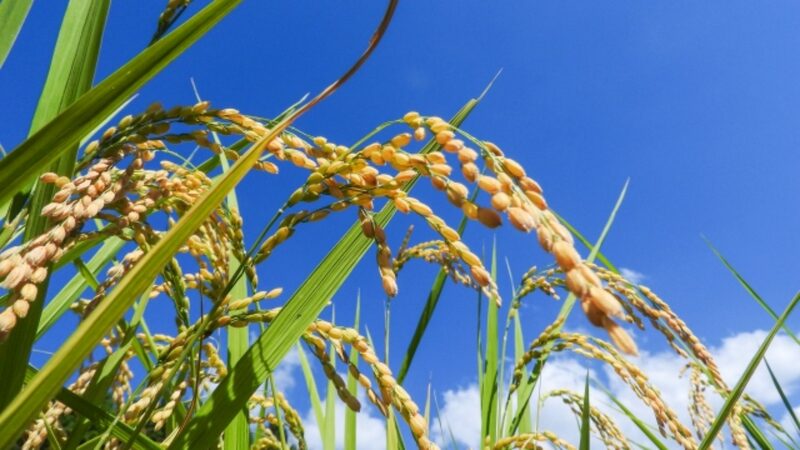 Zenkuro focuses on producing high quality "Jyunmai shu" with rice specially designed for sake making and abundant pure natural water from beautiful Queenstown. 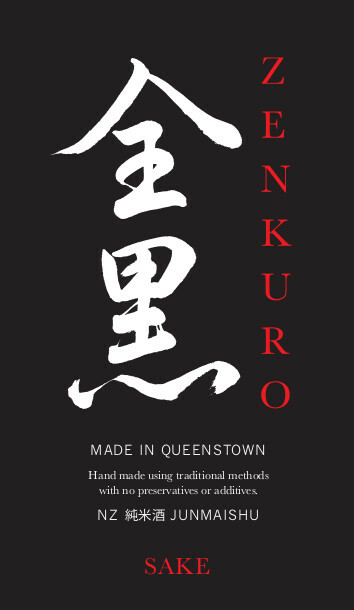 They want their sake to become greatest in NZ and have named it Zenkuro, "Zen全" meaning "completely" and "Kuro黒" meaning "black". Representing Australia, San-Masamune, Go-Shu, started making sake about 20 years ago. This first and still only sake brewery in Australia is located in the city of Penrith, about one hour drive from Sydney. 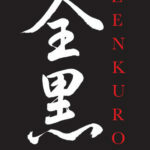 Go-Shu's challenge providing quality sake to the west now has been stretching its market now to Europe and US. All ingredients are from domestic sources and it's been widely enjoyed throughout the continent. One probably can't talk about the internationalized sake culture without Go-Shu. Representing USA, Proper Sake from southern United States is a small yet powerful sake brewery. This sake is made in Nashville Tennessee, home to American country music. Byron Stithem, the founder, started brewing in 2016 focusing on high-quality sake following traditional techniques, but as a committed new style American sake maker, he never forgets to add new challenges. 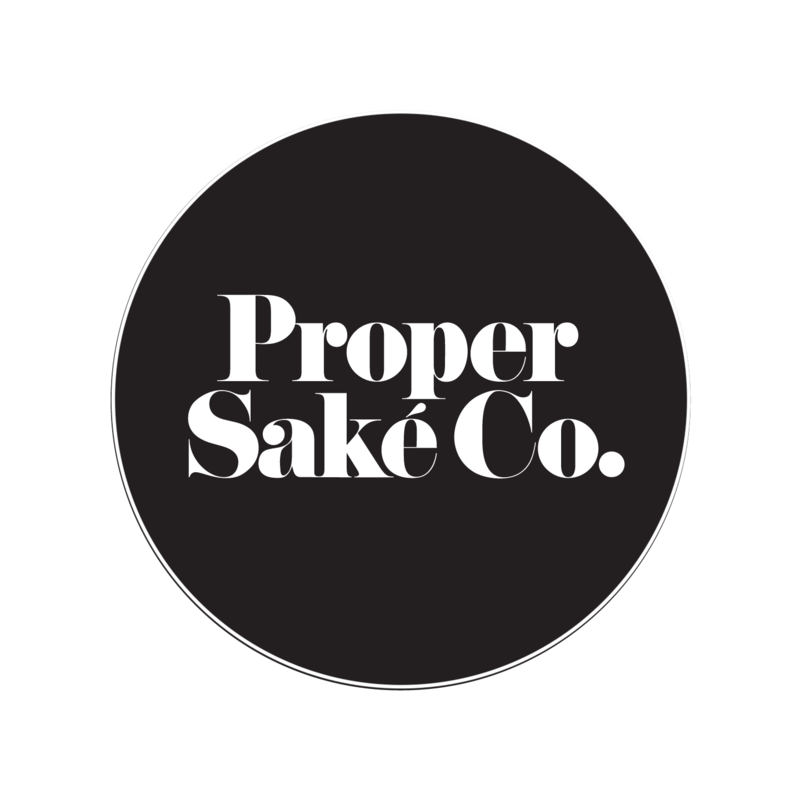 Proper Sake is making people in Nashville smile and pleasant every day. 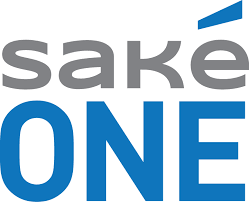 Sake one represents the northwest of USA, Portland Oregon. Thanks to the abundant and beautiful air and pure water from the deep forests in Oregon, their award-winning high quality sake has been enjoyed in various parts in the country for more than two decades. 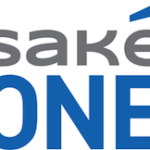 Sake One's master brewer is a specialist in fermentation and well trained in a Japanese sake brewery. They have cooperative relationships with Japanese sake makers which allow them to introduce and sell a variety of Japanese products in the US. 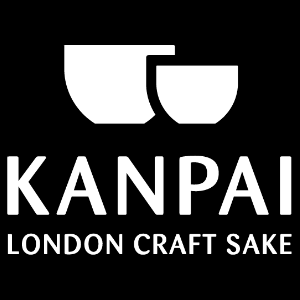 Representing UK, Kanpai Sake was born in 2017. Operated by only two young great sake lovers, Lucy and Tom, they can do only small batches, but their views and passions toward sake making are unlimited. Their long sake journey started in Japan with a little sip in Kyoto.  After going through lots of experiments and challenges, they have now reached to the answer to make sake only they can brew and that's already drawing Londoners' serious attention. 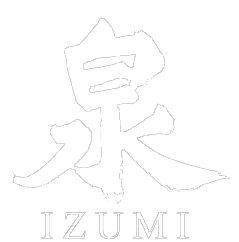 The sake revolution that Lucy and Tom are making has been giving sensational energy to the London food scene. 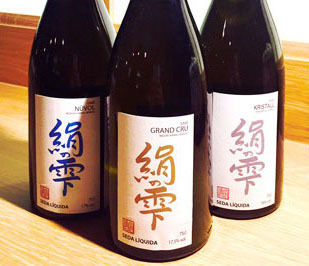 Representing Spain, Seda Liquida, "liquid of silk", is delicately brewed in Tuixent Catalunya by Antonio Champins, a great connoisseur on not only sake, also all Japan. As a person with lots of knowledge about Japan, he was frustrated with the fact that many Spanish people didn't understand about Japanese culture and especially sake. So he decided to write a book in Spanish, which was called "Seda Liquida." With Yamadanishiki sake rice he imports from Japan and the perfect water he found in Tuixent, his new and respectful challenge began in 2015. Representing Mexico, the very first craft sake brewery in Central-South America, Nami is brewed in Culiacan, in the state of Sinaloa. 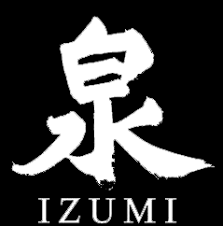 Nami focuses on producing only high quality sake. Their sensational history began with technical supports from a Japanese micro sake brewery Senbonzakura in Gifu prefecture. With their passionate spirits and young Toji, Nami is making lots of new waves in Mexican food and culture scenes. "KURA de Bourgogne" does not only pursue to brew French-made sake with the recent high recognition of worldwide Japanese food culture. Fusion of Japan and Bourgogne. The founder of KURA, Herve Durand, has been creating his revolutionary ideas for food scenes of Bourgogne with his profound knowledge on Japanese cuisine. Sake which enhances the flavor of French cuisine, Miso which fits into French cuisine and, of course, Sake that will be the best choice for Bourgogne. His challenge is now drawing lots of attentions in and outside his land.  © 2017- 2019 Sake World Cup All rights reserved.